Anaheim, California – The SwipeSpeare ™ app has just arrived for Apple tablets and iPhones, and will give readers of Shakespeare an intuitive interface that lets them swap Shakespearean English passages for modern English versions of the text, and vice versa. 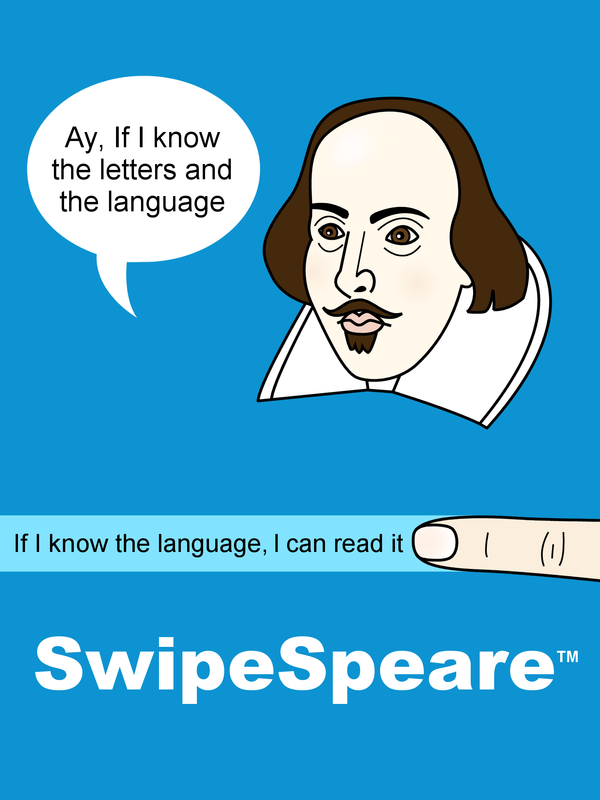 SwipeSpeare ™ makes reading Shakespeare simple and easy. Readers will select a Shakespeare play and then choose whether they want to see the text in Shakespearean or modern English. Once the play loads, readers can swipe a passage to view a modern English version of it (or an Shakespearean English version, if the reader chose the modern English option at the start.) The second text is viewable only when the reader swipes the text, and another quick swipe can quickly remove it. 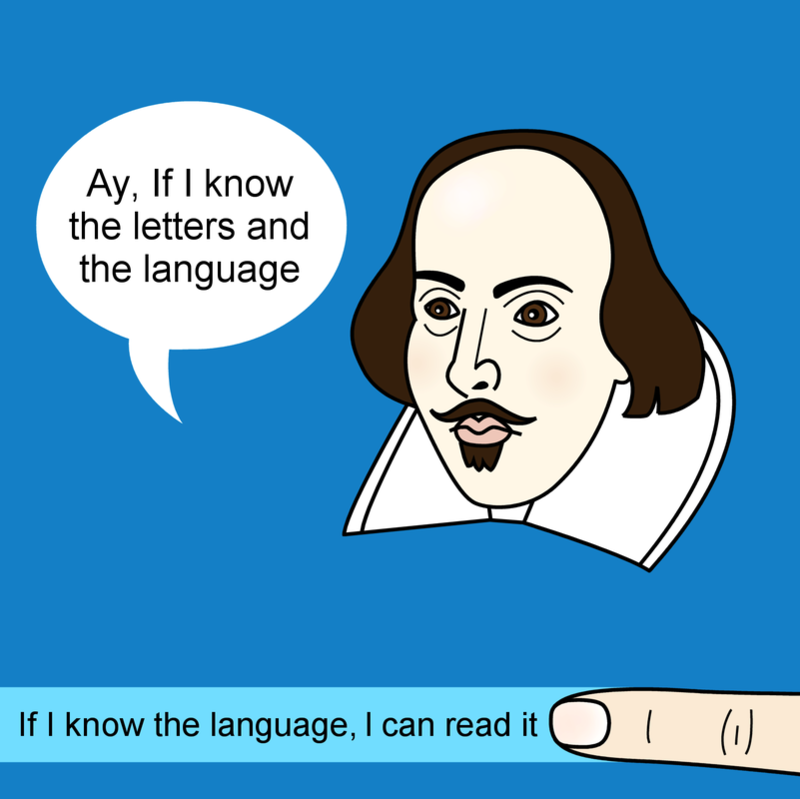 While book series such as Sparknotes' “No Fear Shakespeare” have tried to bring a new generation of readers to Shakespeare's work, they do so by placing the modern English next to the Shakespearean English in a clunky fashion. SwipeSpeare ™ will allow tablet and Smart phone owners to easily swipe a section of content, rather than switch back and forth between paragraphs, potentially losing their places, and their patience. SwipeSpeare ™ is part of the BookCaps ™ Study Guide Family. BookCaps ™ was started over two years ago and has had several best sellers. The company is co-owned and operated by brothers Kevin and Scott La Counte. For interviews, promo codes, and other press related inquires, please use the contact form and we will get back to you promptly.